I no longer ask people whether they have a smartphone. Instead I ask, 'do you have an iPhone, or do you have an Android?' I've become someone who expects everyone to have converted to smart technology. 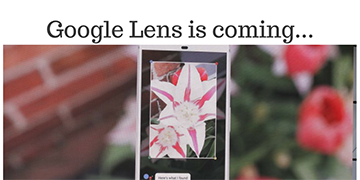 Generally, one of the first things that people do when they get a smartphone is look through the app store for things to download. Sure enough, as soon as I got my smartphone, I tried out a range of popular apps such as eBay, Twitter, and (my guilty pleasure) Mail Online. 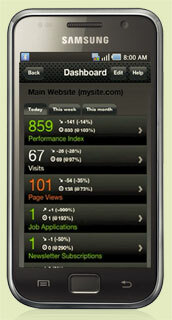 Unlike mobile websites, apps generally lack the ability to do deeper searches and gain more detailed information. However, I do like how quick they are to open and the fact that they can be more convenient than typing long URLs into a smartphone browser. 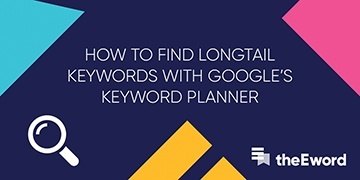 This makes them ideal for simple tasks like accessing the TV listings or weather forecast, but there are also lots of specialist ones that allow you to do other things as well. 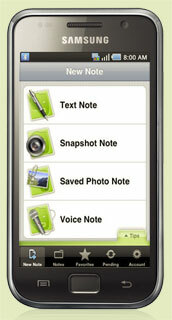 Create notes with accompanying pictures and recordings. Evernote lets you carry a collection of ideas with you to add to, or edit, wherever you are. Find out how many visitors have been to your website while out and about with the GAnalytics app, which gives you access to your Google Analytics account. 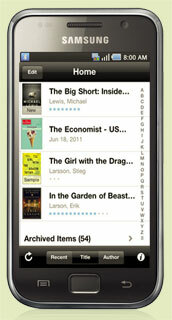 Access over a million books and magazines within the Amazon Kindle Store. Because I don't have a Kindle or an iPad, downloading books to read on the go wasn’t something I previously felt able to do. However, this app changed everything for me. At first, I did wonder whether the books might strain my eyes but then I realised how often I use my smartphone to read articles, social media updates and other information anyway. I never feel restrained by the size of my phone's screen and sure enough reading longer blocks of text is no different. 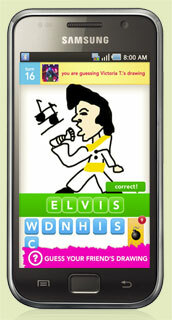 Draw an image and let your friend or a randomly selected player work out what it is. You both take turns to be the drawer and guesser. A very addictive guessing game.